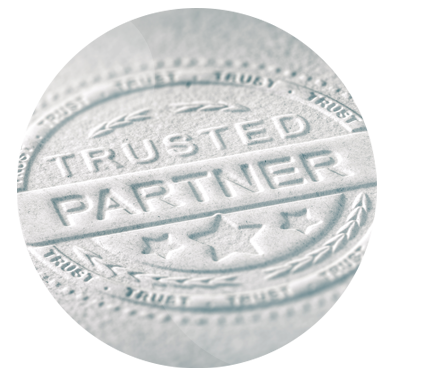 Trusted Advisors - Benefit Equity, Inc. Whether looking for tax advice, financial planning, estate planning or liability insurance, your clients turn to you for trusted advice. Benefit Equity is your trusted pension advisor. We understand the power of collaborating with other trusted advisors and the value of successfully integrating retirement plans into a company’s overall business plan. In our experience, a team of knowledgeable advisors ensures proper checks-and-balances and generates the very best outcomes for our clients.